How high can you stack your dragons? 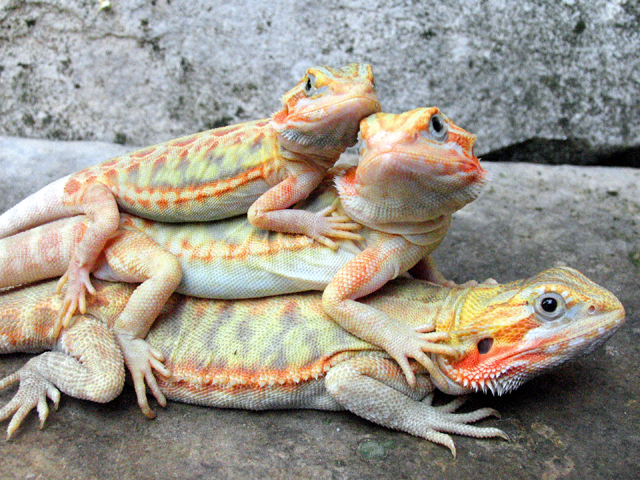 Another pic overloaded with cuteness, uploaded by kingsnake.com user dedragons! Be sure to tell them you liked it here!